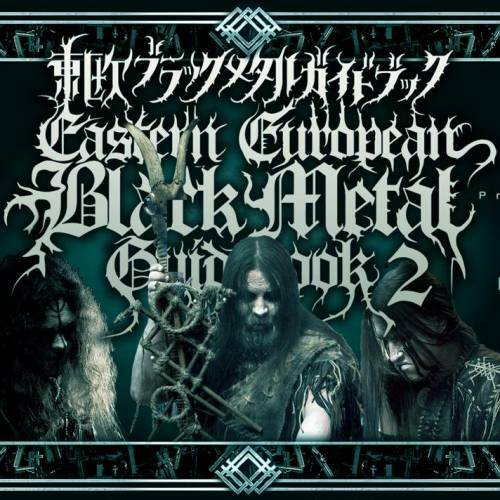 The recently released “Eastern European Black Metal Guidebook 2” by Sayuki Okada includes most of out Black Metal bands! 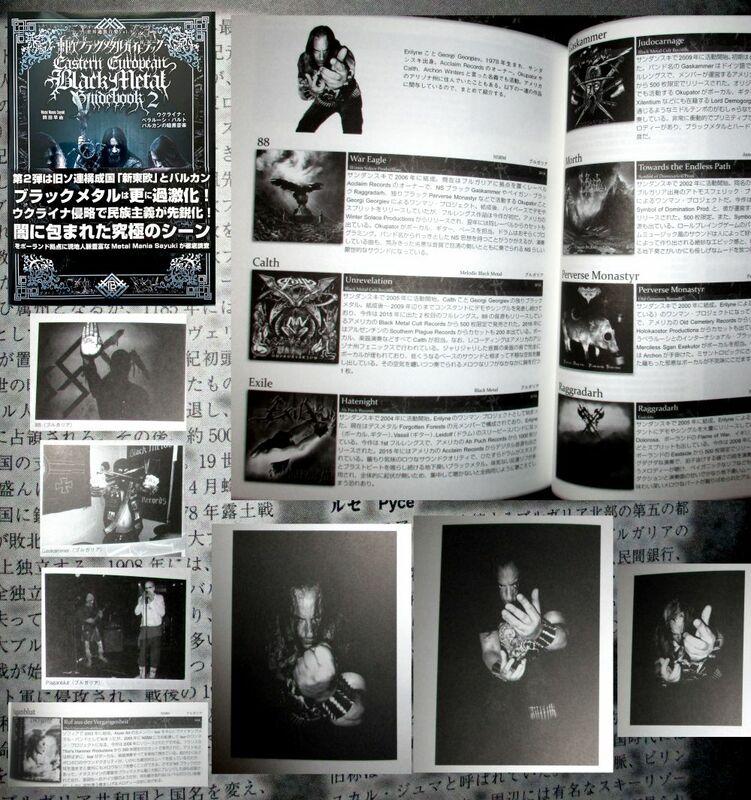 The book is written in Japanese and this is the second book is now focused on the Black Metal bands from Ukraine, Belarus, Romania, Bulgaria, etc. countries. 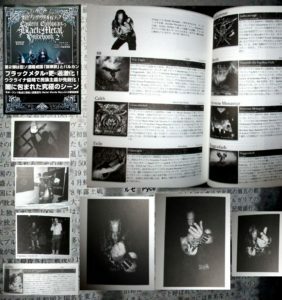 Unlike many other “writers” who are willing to skip many bands because of “political correctness”, the author here made a complete work about the whole musical genre!